This article is 1914 days old. Seven Wendy’s Windsor-Essex Restaurants, 38 Local Windsor-Essex Charities, 12 Community Connection Days and $26,387.70 donated. 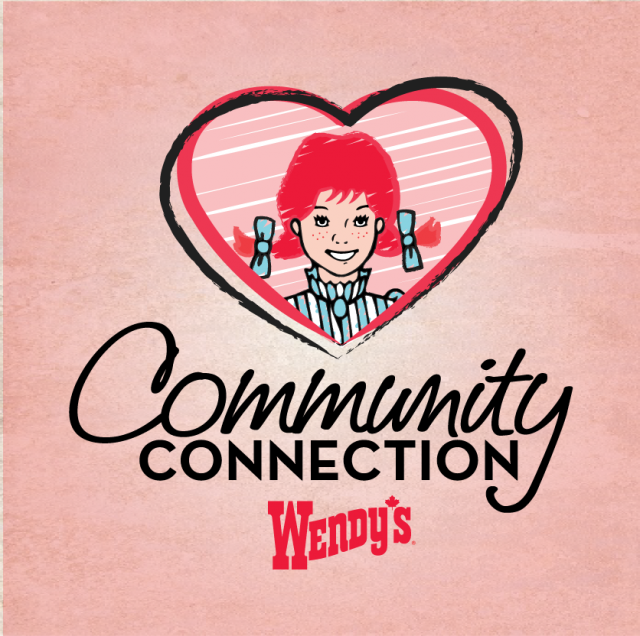 This is all the result of the first year of the Wendy’s Community Connection Program. Community Connection days are held once a month and a selected charity, as voted by Windsor-Essex residents a portion of sales from all seven stores for the entire day. Community Connection days continue in 2014 as well. Keep an eye on their Facebook to see when the next one will be.